It is said that the nucleus of the construction, built into the tip of the mountain of Marettimo, was built in the XII century on a more ancient Saracen watch tower by Ruggero II, the Norman king of Sicily. 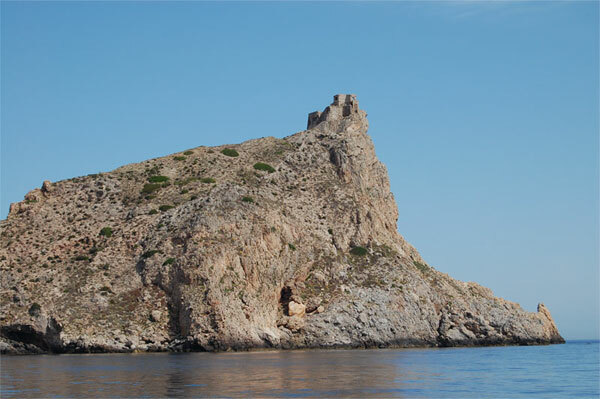 At the end of the XVII century, the Spanish built the present castle; it was built into the cliff and in 1795 was destined for use as a prison for political prisoners by Ferdinando II, the most famous prisoner was Guglielmo Pepe. It is reachable on foot by way of a path.